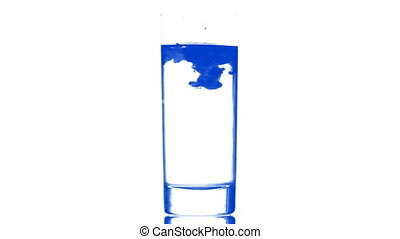 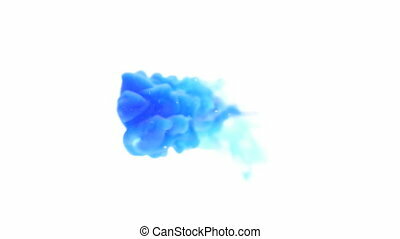 3d blue ink in water. 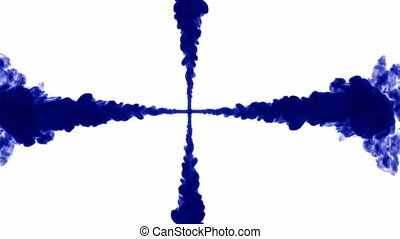 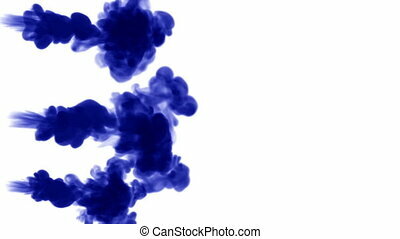 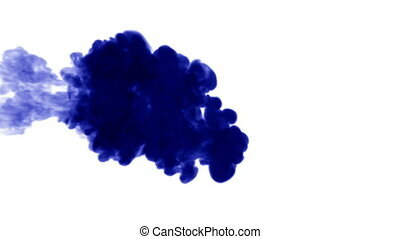 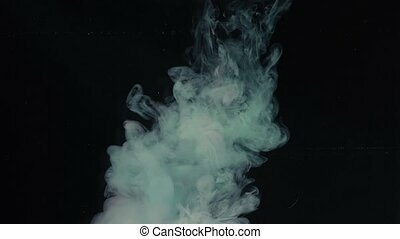 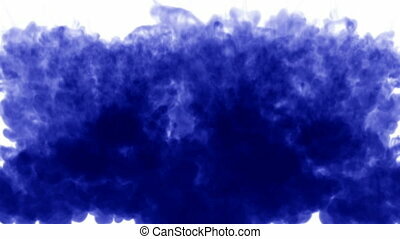 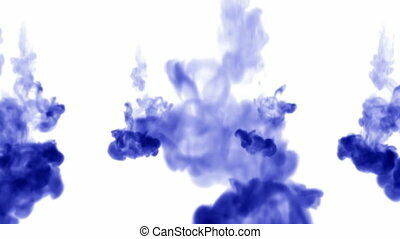 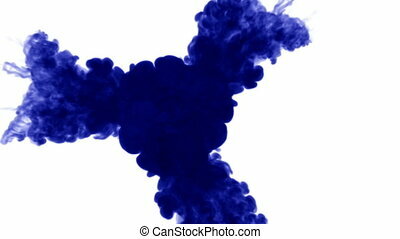 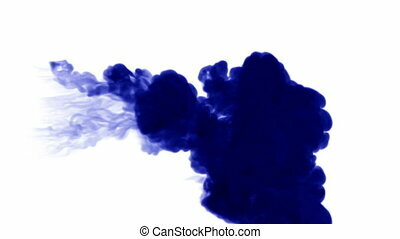 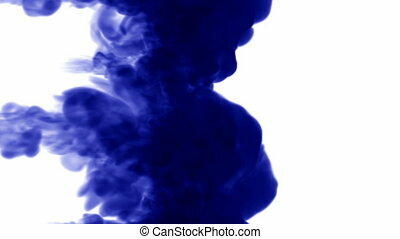 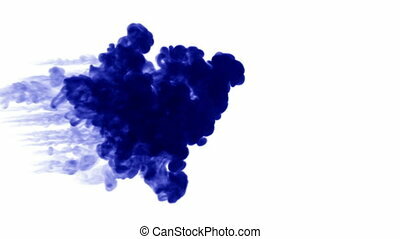 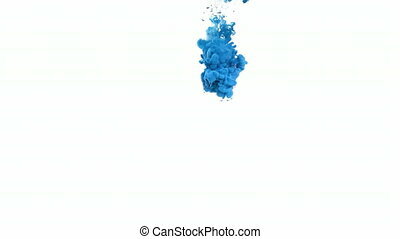 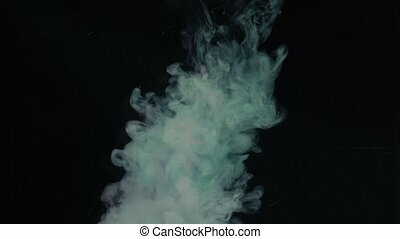 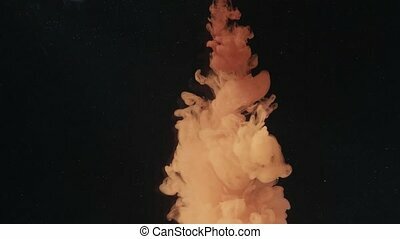 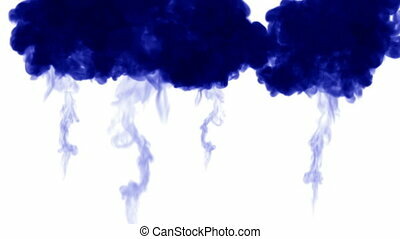 successive volleys of ink. 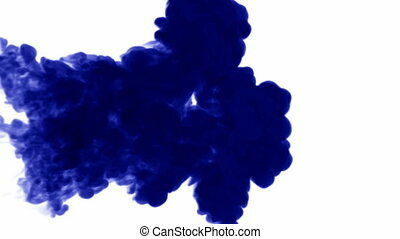 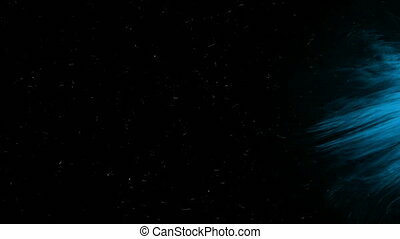 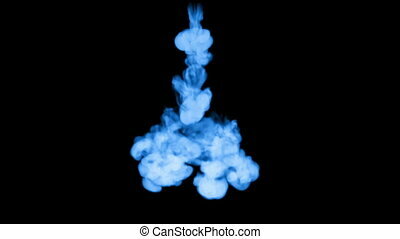 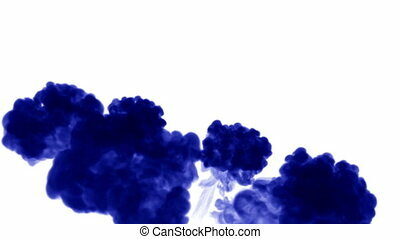 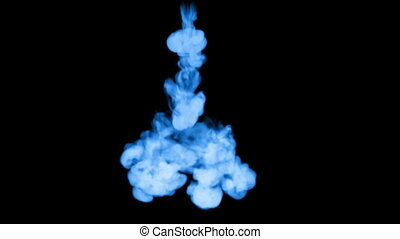 Blue fluorescent ink on black background. 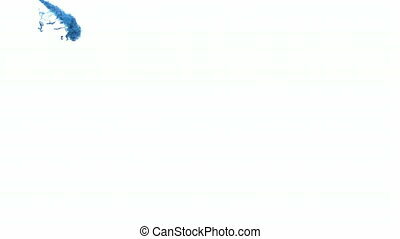 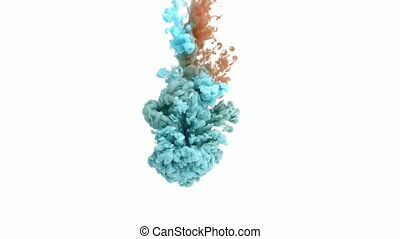 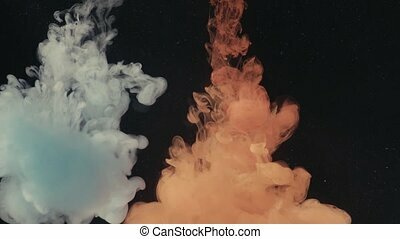 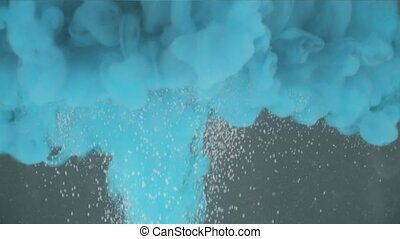 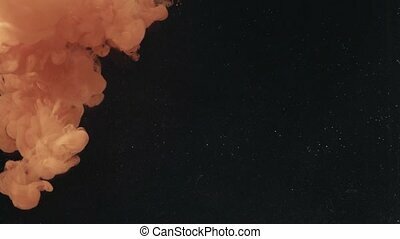 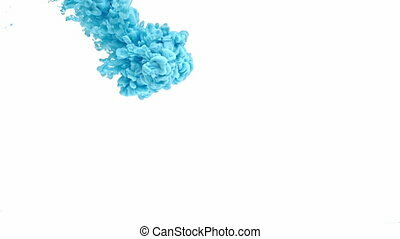 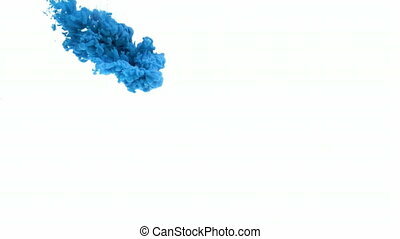 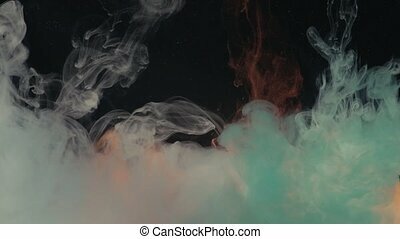 The Blue And Orange Ink In Water stock video features slow motion footage of ink being shot into water filmed with a high speed camera. 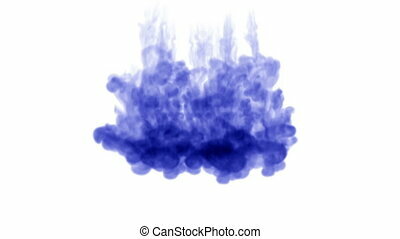 Use for backgrounds, overlays or displacement maps requiring a unique and cool look.